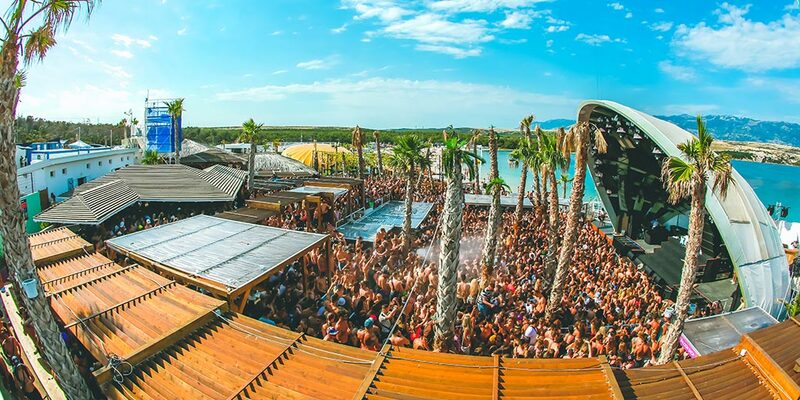 In the last recent years Zrce Beach has become the TOP Spring Break location in europe. Meanwhile there are several spring break events at Zrce Beach. To give an overview and maybe help to your decision, we created a list with all spring break events. The spring break season period is from late may to mid-june. Please make a note when booking! There are big differences in quality at the Spring Break festivals. Some events have been very disappointing in the past. In other words: rip off! 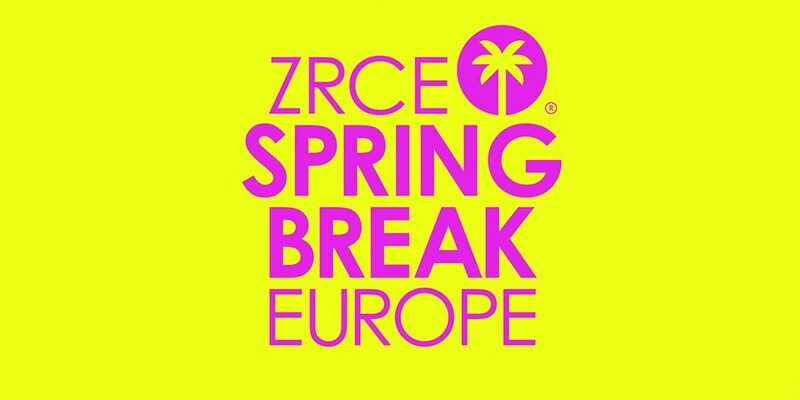 We as zrce.eu are working together with Big Beach Spring Break again. Additionally we organize the Papaya Spring Break together with Papaya Club and we are organizing the Beach.Bites.Beats Festival. So we are not completely neutral, but we want to give an objective view to the events! 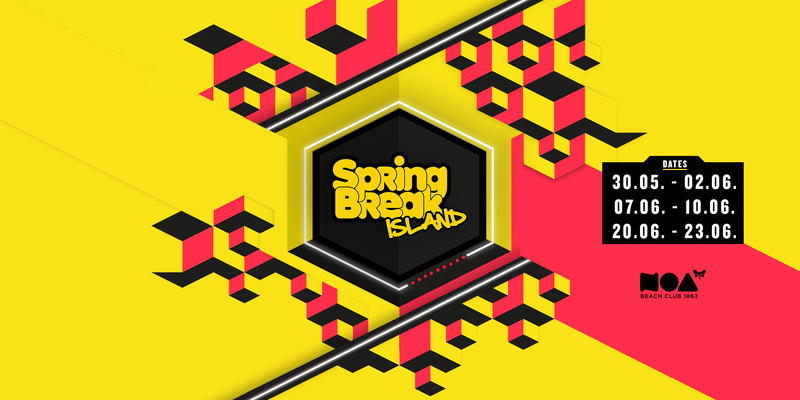 Spring Break Period: The spring break season starts in late may and ends with the Beach.Bites.Beats Festival. Price: Watch out for the price. Zrce is a popular location. You should be careful with cheap offers. It could be even more expensive on the spot. Packages including accommodation below 100€ should be handled with care! Shuttle-Bus: Is the Shuttle Bus from Novalja to Zrce Beach already included? Or can you book the shuttle bus cheap? If not, If not you could experience an expensive surprise on the spot. Offer: We recommended to book a package incl. accommodation aswell. This is usually much cheaper than the ticket only. Travel: Plan your way to travel early and come to Novalja a few days earlier before the festival. You save a lot of traffic and you can even take a look at the locations. Additional nights: The most events take place for 3 days and nights. Inquire early with the organizer, if you want to stay longer. After the spring break events the accommodations are often empty and therefore cheap to have! Tickets on the spot: At the good events nobody gets in for free. Book your ticket before, the prices are much cheaper then. Watch out: If several spring break events take place at the same time, you will need an extra ticket for each event ! ! Some organizers advertise being “the original” or the “official” Spring Break event. There is neither an “original” nor an “official” spring break event. The bigger the advertising promise, the more careful you should be! To travel with the bus is usually the easiest and cheapest way to get to Zrce Beach. This is especially true when traveling from Germany and Austria to Novalja. For every event in the Spring Break season, you can take advantage of our bus service. The Big Beach Spring Break celebrates his 4th birthday in 2019! The young festival was founded by the biggest club at Zrce Beach, the Papaya Club and zrce.eu. The price is not the cheapest, but a good quality of accommodation, lineup and organization is respected. The Collegium Spring Break Island takes place for the 7th time. The slovenian travel organizer Collegium organizes this event. The main locations is the Noa Beach Club. 🚦 Recommendation Good vibes in 2018. Cheap prices. After the “Zrce Spring Break” 2016 lost some of its shine, the event was reorganized in 2017. 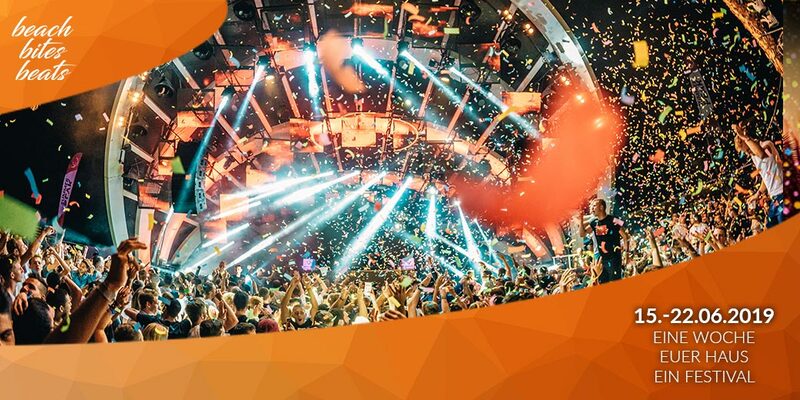 The Austrian youth and graduation organizer Splashline has joined and has its Spring Break Europe event, which took place for years in Umag, merged with the “Zrce Spring Break”. 🚦 Recommendation A good spring break event. We can not comment on this event. Please contact the organizer directly. The Papaya Spring Break takes place for the first time in 2019 and should extend the spring break season suitable! 🚦 Empfehlung A great extension of the spring break season! The Beach.Bites.Beats Festival is the big closing of the spring break season. During this week you can celebrate with 100% spring break feeling. In addition, we offer guests the opportunity to live together with the DJs for a week in a large mansion. 🚦 Recommendation A great end of the spring break season!